Good News! The spiritwear sale has been extended to Sunday, December 3. Happy shopping!! 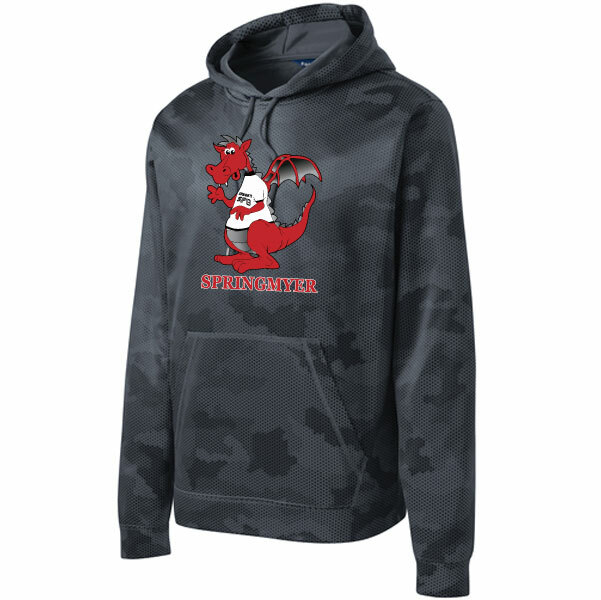 Check out our NEW Springmyer Elementary Spiritwear website! Extensive Selection: Men’s, ladies’, and youth apparel—all embroidered or screen printed with either the Springmyer or Oak Hills “OH” logo. Checkout: Be sure to specify your child’s name and grade. All products will be folded, polybagged, and labeled with your information. No Shipping Charges! Your order will be delivered to Springmyer by a PTA parent for you to pick up. HURRY! The Christmas ordering session opens TODAY and closes on Friday, December 1., SUNDAY, DECEMBER 3! Christmas orders will be delivered by Wednesday, December 20.